Capital of Catalonia and home to iconic architectural gems such as Sagrada Famíila and Park Güell Barcelona is a charming Spanish city high on the bucket list of travellers from all ends of the earth. Incredibly safe, clean and incredibly well connected there is so much to explore within a day trip from Barcelona. From the Pyrenees to the Costa Brava from Monserrat to La Conca, Spain is your oyster from a base in Barcelona. Here are 15 day trips from Barcelona that will install wanderlust in even the most reluctant of travellers. 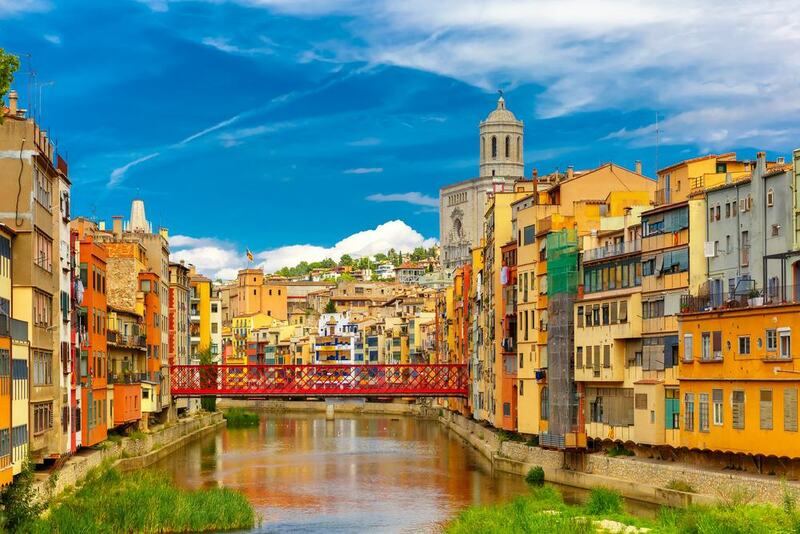 The largest city in northern Catalonia, Girona is a fabulous day out from Barcelona. A glistening gem of an ancient medieval town Girona is home to a myriad of museums, galleries and gothic architecture. The perfectly preserved Jewish Quarter known locally as Call is a labyrinth of meandering cobbled alleyways framed by low archways made of Catalonian stone. 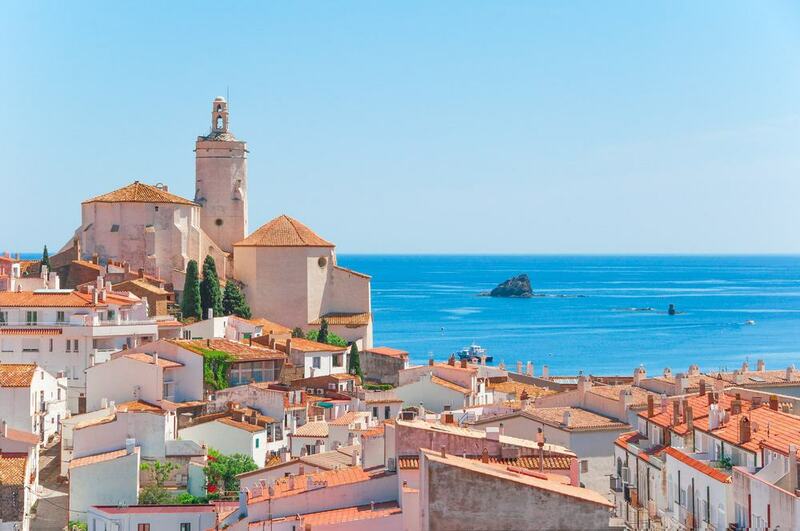 Area of Girona have been used in the hit TV series Game of Thrones, keep an eye out for the stairs of the Church of Sant Feliu for these features in the GOT towns of King’s Landing and Braavos. With all the culture to soak up and incredible views to take in chances are a day of relaxed shopping is just the day trip many travellers are seeking. 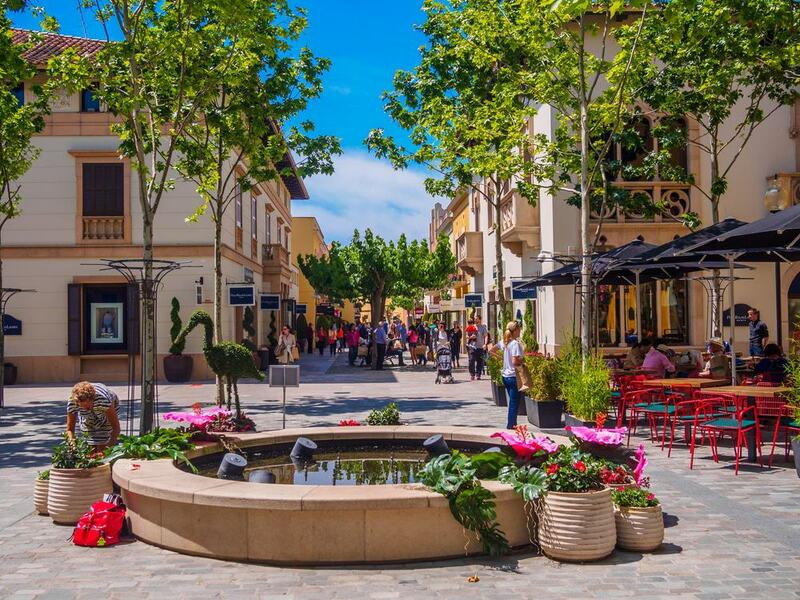 La Roca Shopping Village is a luxury shopping outlet build in 19th-century modernist Catalan style. Home to over 100 stores and luxury brands La Roca Shopping Village is an outlet venue where shoppers can enjoy up to 60% off top fashion items. Home to a range of top restaurants and exclusive boutiques it is impossible to return to Barcelona empty handed after a day at La Roca. The small fishing village of Cadaqúes lying on the Costa Brava was the muse for one of history’s most influential artists, Salvador Dalí. 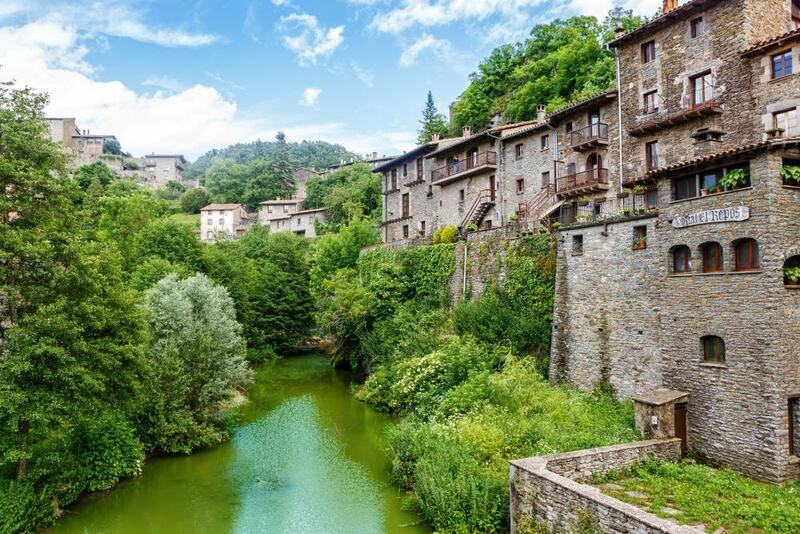 This quaint Mediterranean village has provided inspiration for countless artists and it’s not hard to see why. Salvador Dalí spent many years here sauntering thought the same slender streets as you will on your day trip from Barcelona, taking in the inspiring scenery. The seafood restaurants in Cadaqúes are second to none. After having enjoyed lunch on one of the quintessentially Spanish cafe terraces take a stroll to the beach and enjoy the stunning view from the bay. Easily one of the most beautiful coastlines in all of Europe the Costa Brava is an incredible day trip. 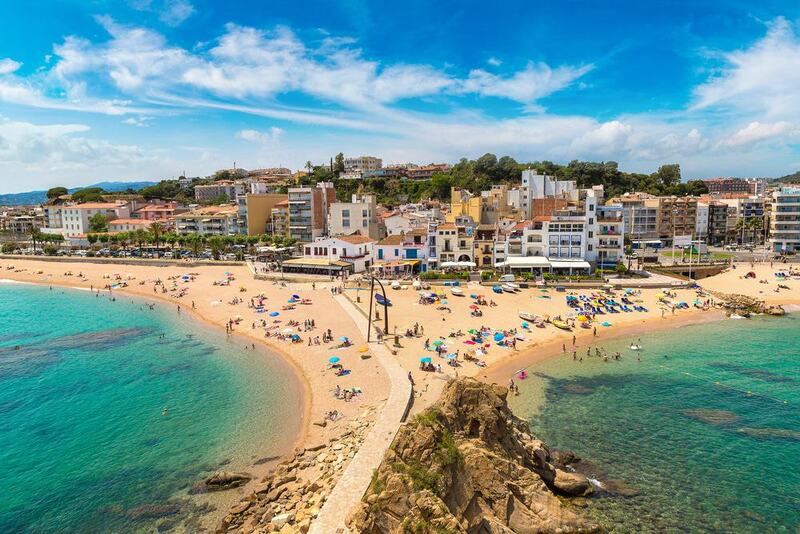 Start by heading north along the coast-side highway to the gorgeous town of Blanes, the undisputed gateway to the Costa Brava coast. The early bird certainly catches the worm, this is a popular route especially in the summer months. Within the course of a day trip travellers can experience fortified towns like Tossa de Mar. The lighthouse at Tossa de Mar is a stunning landmark and the perfect place to walk to to take in the impressive views of the Mediterranean sea. If you’re keen to experience authentic Catalonia it doesn’t get much better than the medieval village of Baga. This beautiful historic village lies on the border of France and is framed by the jagged mountain peaks of the Cadi-Moixero National Park. Sant Eves Church is a majestic building that was built in the 14th-century The village square, known locally as Plaza Serra Vilaro is incredibly photogenic and is a perfect example of ancient Catalonian architecture. Home to just 2,200 people Baga is often a stop off on a jam packed day trip from Barcelona that includes Andorra la Vella and Ax-Les-Thermes in France. Montserrat is Catalonia’s most iconic landmark and the word Montserrat literally translates to ‘saw mountain’. It’s unsurprising that it is named as such as this jagged rock formation does indeed look like the teeth of a pointed saw blade. 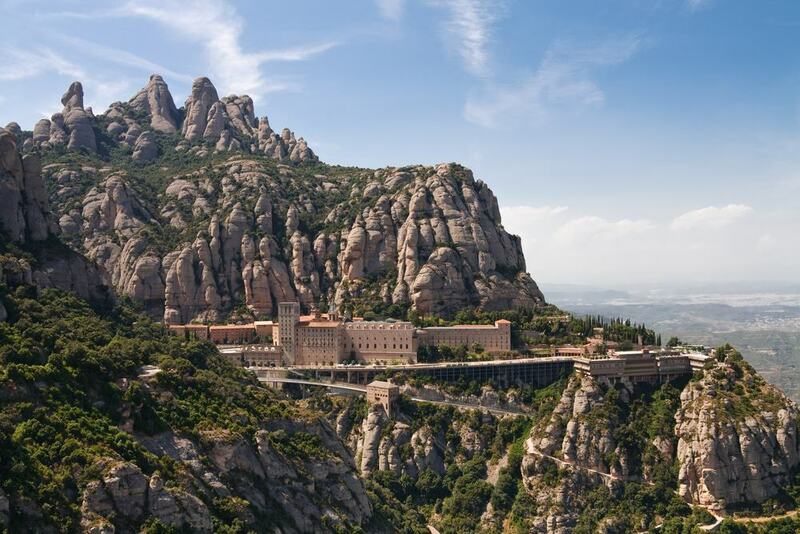 During a day trip to Montserrat visitors can enter the monastery at the top of the mountain that is home to the depiction of the Mare de Déu de Montserrat. The monastery is called Santa Maria de Montserrat and is accessible by the rack railway that scales the mountain side. For travellers on a whistle-stop tour of Europe the perfect way to tick off as many nations as possible is to take a day trip to the Andorran capital of Andorra la Vella. Keen shoppers will be delighted to learn that Andorra la Vella is a tax-free shopping haven. 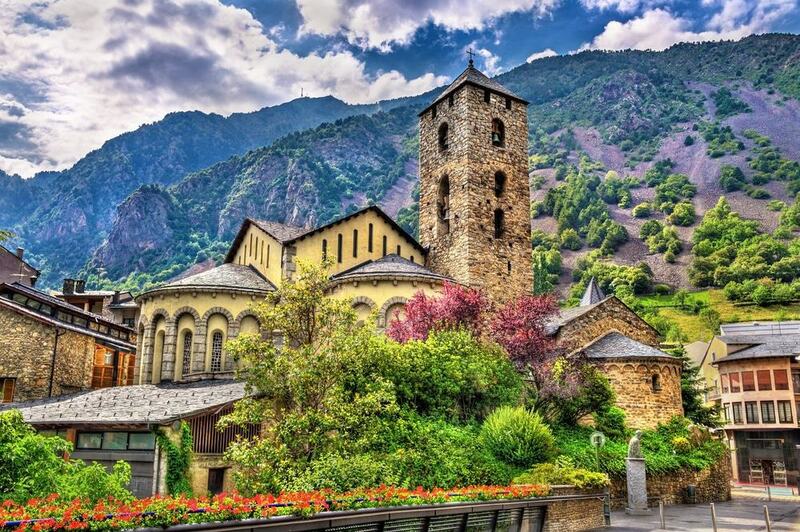 The perfect opportunity to learn a little about the Andorran way of life, visit the Sant Joan de Caselles Church, the Església de Sant Esteve and the Santa Coloma Church before heading back to Barcelona. Be sure to stock up on bargain booze before you cross back across the border. Spain is one of the world’s biggest producers of wine. 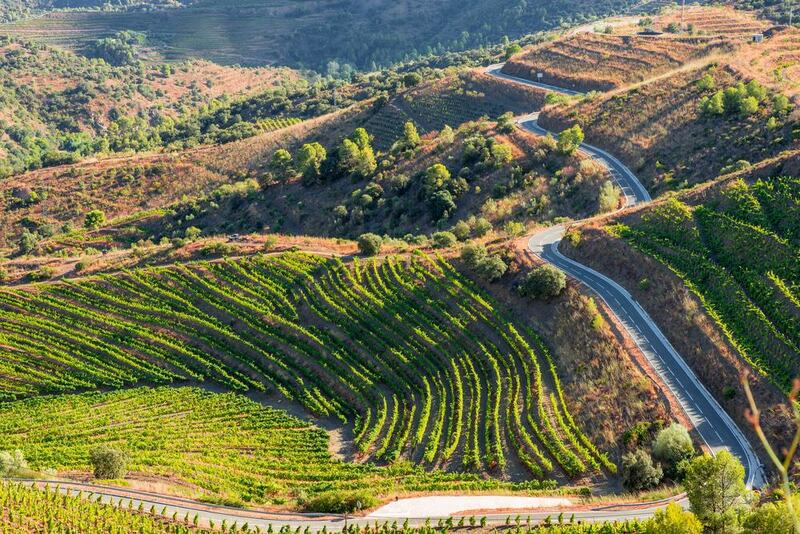 Lying within easy reach of Barcelona is the Priorat region home to hundreds of acres of vineyards. Naturally picturesque the Priorate landscape is wonderfully diverse and is little known as a winemaking land outside of Europe. Whether you visit in winter, summer, autumn or spring the vineyards of Priorat are producing exquisite wines. Walking from one vineyard to the next sampling produce as you go is one of the most relaxing and romantic day trips from Barcelona that there is. The best way to experience the Pyrenees is by off-road 4×4. 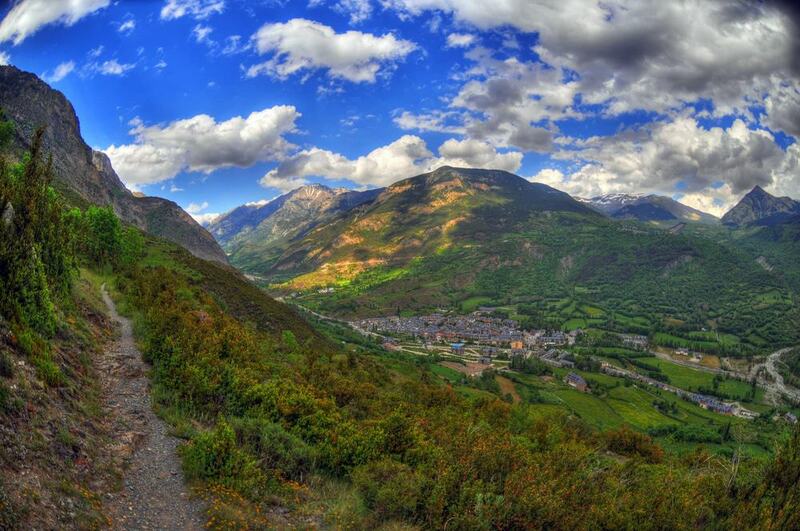 Race through the winding Catalonia countryside to reach the Collsacabra range of the Pyrenees. On the way to the mountains travellers meander through medieval villages, woodland pathways, steep slopes and past rugged cliff faces. The Pyrenees mountain range divide Spain from Andorra and are some of the most untouched and picture perfect landscapes in all of Europe. By heading to the Pyrenees in an off-road 4×4 travellers get the added bonus of an adrenaline thrill. Barrio Gotico is Barcelona’s magical gothic quarter. Although very close to central Barcelona Barrio Gotico has such a wealth of history and architecture to uncover that this suburb is worthy of a day trip all of its own. The narrow, winding and cobbled streets of Barrio Gotico take you through the Old Jewish Quarter to El Raval onto Ribera and Barceloneta and more. 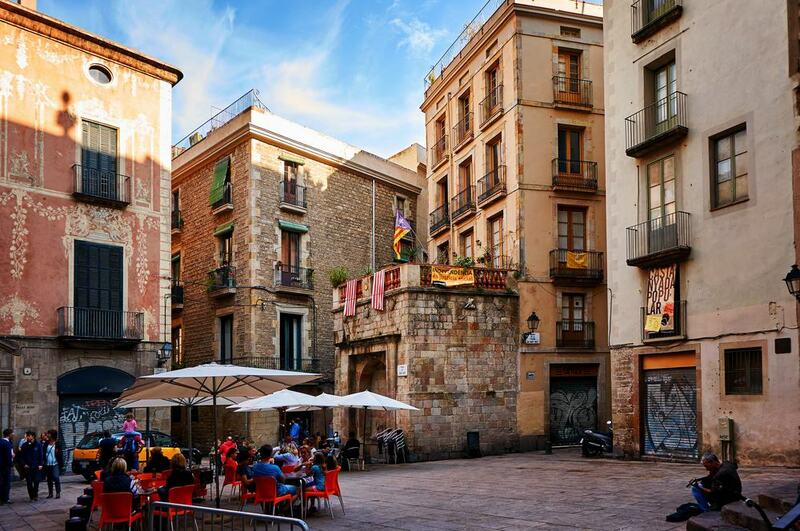 A part of Barcelona that dates back over 2000 years Barrio Gotico is the perfect day trip for budding historians, keen photographers and lovers of, you’ve guessed it, gothic architecture. The Conca de Barbera region is home to some of the most impressive vineyards in Spain. No need to be an expert sommelier to appreciate the artisan wines that are produced in this region. Over the course of a day trip from Barcelona travellers can learn about the full wine making process. La Conca is home to a highly sustainable and organic wineries who are happy to teach visitors all about the biodynamic process that gives each different wine its individual flavour. A day trip to La Conca is a wonderful way to expand your knowledge of wine and experience the Spanish countryside. 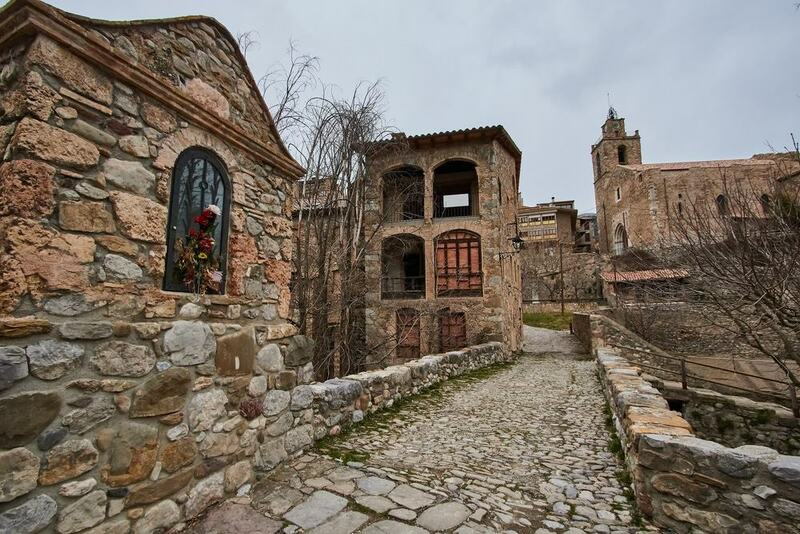 For travellers seeking the full cultural Catalan experiences there is no better day trip from Barcelona than a visit to the quintessentially Catalan villages of Vic and Rupit. Hopelessly romantic there is a relaxed and calm feel to day trip to Vic and Rupit that provides a welcome contrast to the comparative, endearing, chaos of Barcelona. At the centre of captivating Vic you will find the Plaça Major that is encompassed by porticoes town houses. In this very plaza you will also find the twice-weekly food market that is fragrant and wonderfully colourful on Tuesdays and Saturdays. Figueres hold great significance to the creative world for it was the birthplace of pioneering surrealist Salvador Dali. Here in his childhood home there stands the Dali Theater and Museum housing masterpieces from the great man himself and other revolutionary surrealist artists like Marcel DuChamp. While in Figueres for the day it is also possible to visit the 1743 Castle of Sant Ferran and the beautiful St Peter’s Church too. 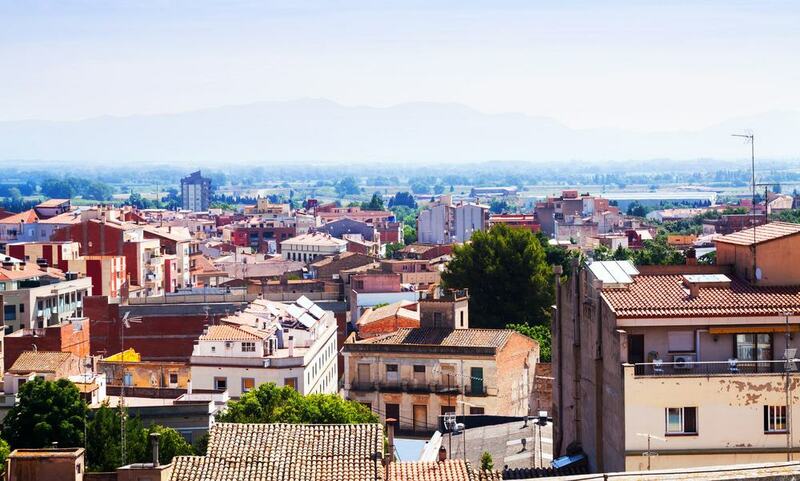 A day trip from Barcelona to Figueres can also be coupled with an afternoon in Girona for travellers on a tighter schedule. Siurana is arguably the most beautiful village in all of Catalan, it’s beauty must be seen to be believed. 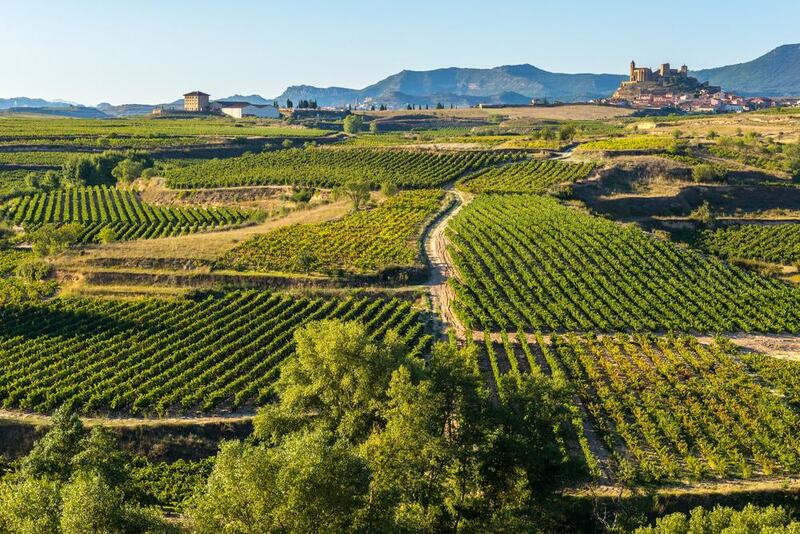 Located in an unassailable spot across the Siurana River the village of Siurana lies in Priorat region that is famed for its organic wines and esteemed for its olive oil production. 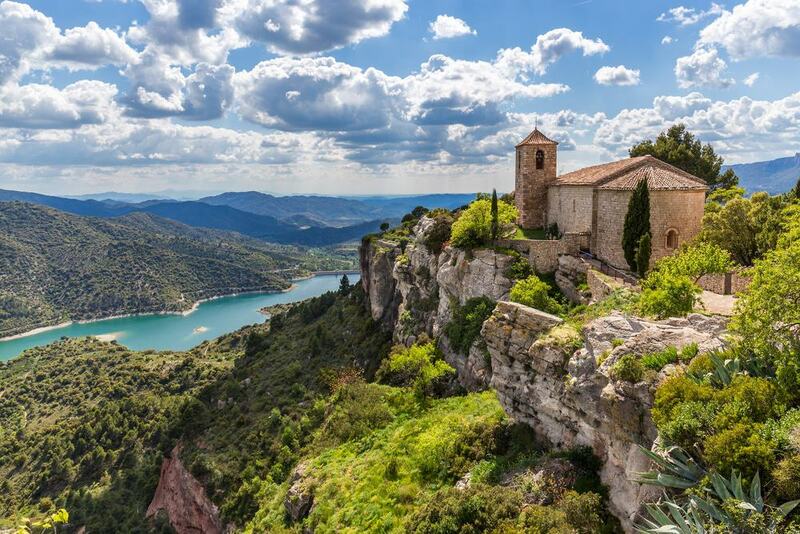 In a day excursion from Barcelona it is possible to take in the wonder of Siurana and enjoy a tour of the olive tree plantations that blanket the landscape. Travellers can learn the whole olive oil production process, from cultivation to harvesting, from extraction to flavour infusion, a trip to Siurana is both educational and incredibly enjoyable for all. 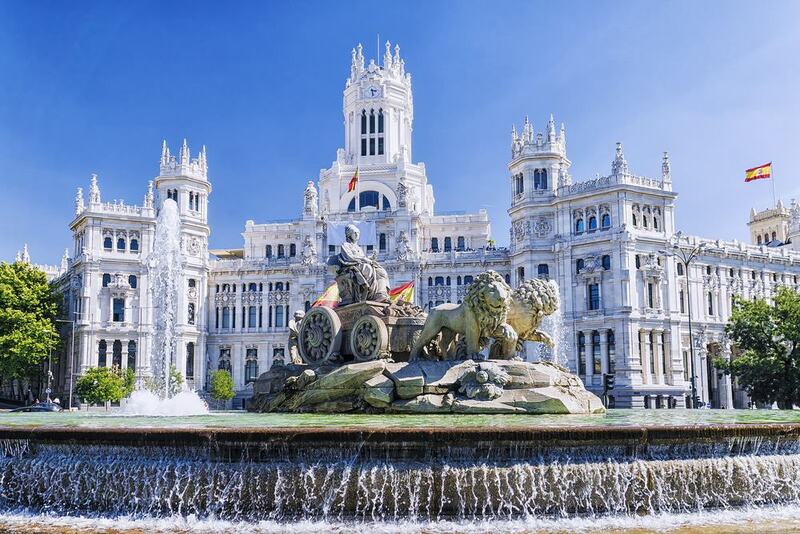 If your time in Spain is short it is totally achievable to visit Madrid just for the day. Thanks to the high speed cross country train you can leave Barcelona at 7.30am and enjoy a full day comparing and contrasting the sights and sounds of thee Spanish capital before hopping back on the train after the sun has set. Highlights of any day trip to Madrid include Buen Retiro Park, the Plaza Mayor and the Royal Palace. The Gran Via is a great spot for lunch and is the perfect place to enjoy traditional Spanish tapas and an ice cold beer, or two.